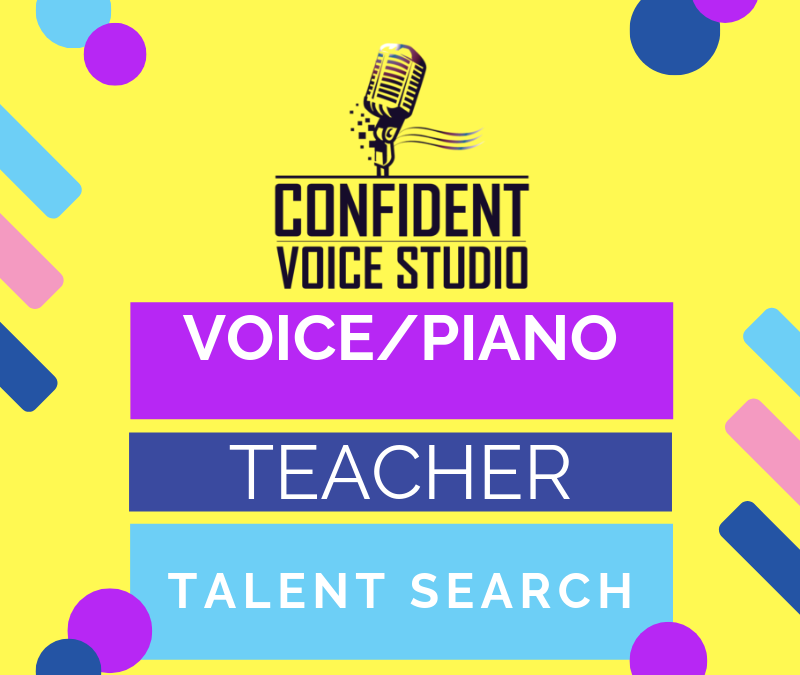 Confident Voice Studio and Avant Music Studios is hiring a Guitar and Ukulele Teacher! 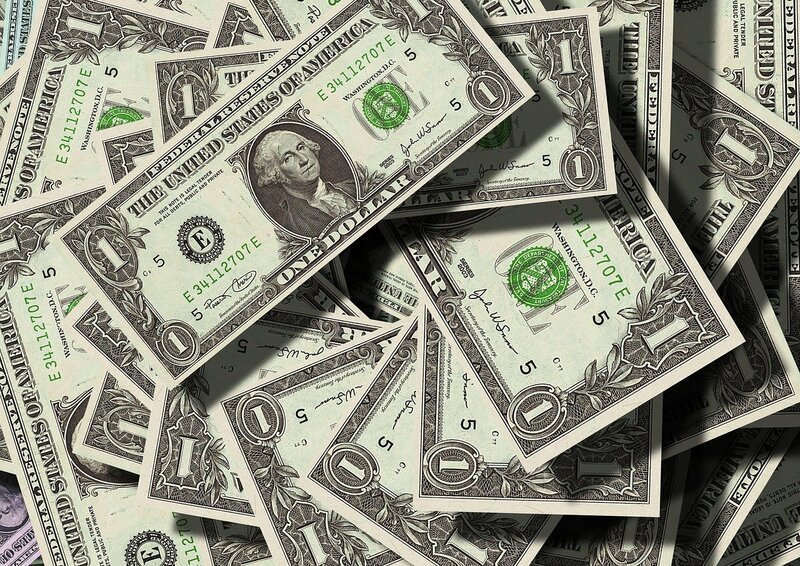 We are a young and growing business. 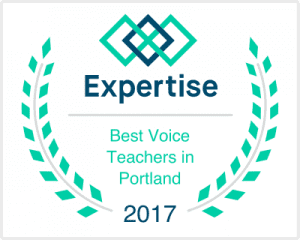 We need your help to make sure that our clients are getting a fun and quality learning experience. Our ideal teacher finds meaning in, and cares deeply about, their work. We are looking for someone to help us make sure that we are setting our students up for success.